The Bite of Oregon features different purveyors of food, wine, beer, and distilleries from throughout the state. Although the event always attracts crowds, there’s some controversy surrounding the Bite as the admission cost doesn’t come with any food or drink tickets – visitors pay at each vendor’s booth (often at higher prices than retail). On the bright side, the proceeds benefit charities with 100% of proceeds in 2017 going to Special Olympics Oregon. In 2017, the Bite of Oregon moved across the river to a new location – the Rose Quarter located at 1 N Center Ct St #150, Portland, OR 97227. The event also loads up brewers in a Craft Beer Garden, wineries in the Oregon Wine Pavilion, and even Distilleries! There will also be live music and Iron Chef events – both food and drink- throughout the weekend on Saturday, Sunday, and Monday. 8:30 p.m. – 10 p.m. 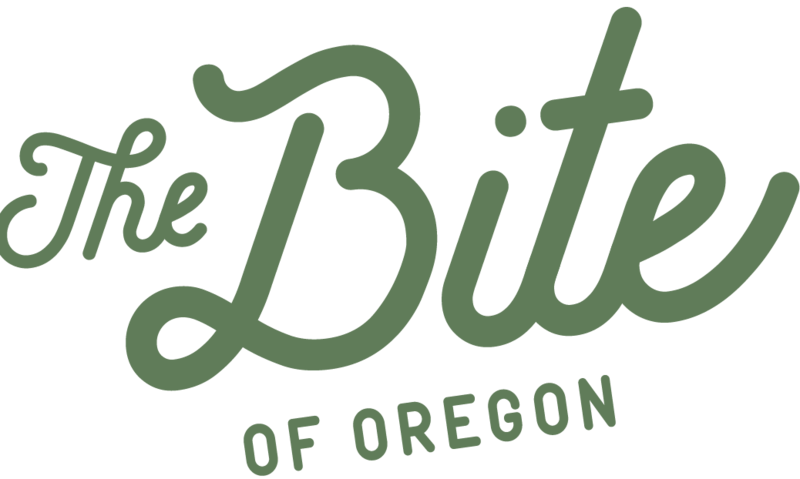 In 2017, the Bite of Oregon started on September 1 (sorry, we’re a little late on this one) and runs through Labor Day, Monday, September 4. Doors open at 11 a.m. each day and the event runs until 10 p.m. each night. $5 gets you a ticket for one day and you can pick up a Weekend Pass for $10. These tickets and other packages are available from their website: www.biteoforegon.com. Do you enjoy taking a bite out of the state or do you prefer to nibble elsewhere? Leave your cravings in the comments!